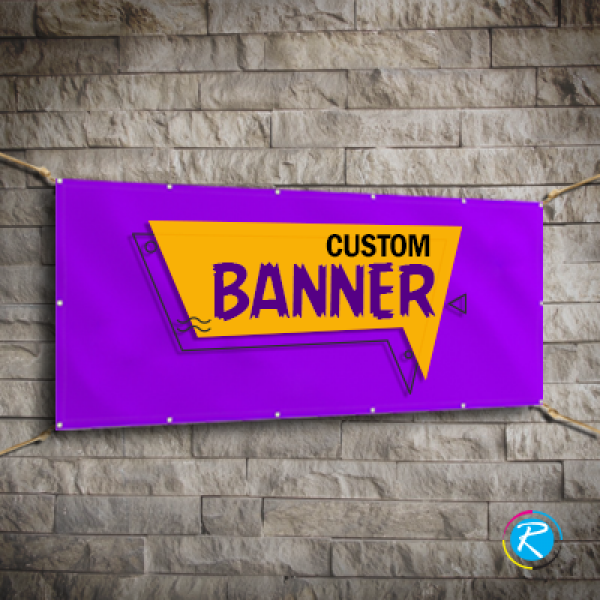 Custom banners are designed, perceived and printed as per the requirements, specifications and needs of your business. Their content, outlay, design, graphics, print material and everything is personalized as per the client's needs. In case, you are faced with some problem regarding this, you can always contact RegaloPrint for designing or printing of your product. We provide multiple free services with every order to enhance the outlook of the product. How we do custom banners printing? 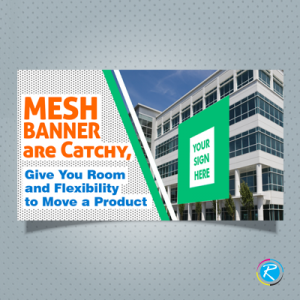 Banners are an important element in the products' portfolio of RegaloPrint. Particularly, we have specialized capabilities in making custom banners that suit your needs and fulfill the objectives in a comprehensive way. Generally, a custom vinyl banner is considered more effective communicator and brand promoter as it customizes the interaction. You can easily increase your return on investment by having full color custom signs that can convey your message in an articulated manner. 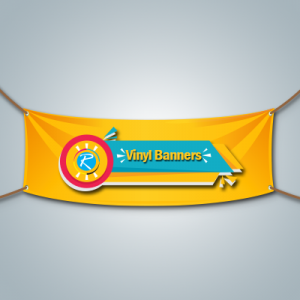 Why do we claim to be the best vinyl banner printer in the industry? There are three primary reasons as to why RegaloPrint is the most suitable choice for you. First of all, we have dynamic and handsome experience in the industry. This enables us to assess and then meet your needs in a very professional way. Secondly, we use the state of the art equipment and latest technological solutions for printing purpose. This delivers shinning results and gives you sparkling products. Of course, machines do not work automatically; we have the best of the available human resources in the industry who convert ideas into reality using their creative/cognitive abilities and technology. The third important thing is our wide range of products and enhanced freedom for customers. Whether you are an individual or an organization, we treat our customers in equally sound and professional manner. Above all, we deliver optimal quality results instead of your order size and nature. In this regard, all you have to do is come up with clear list of specifications for your custom signs printing. We want you to be clear in the statement of your requirement to help us serve in the best possible manner. 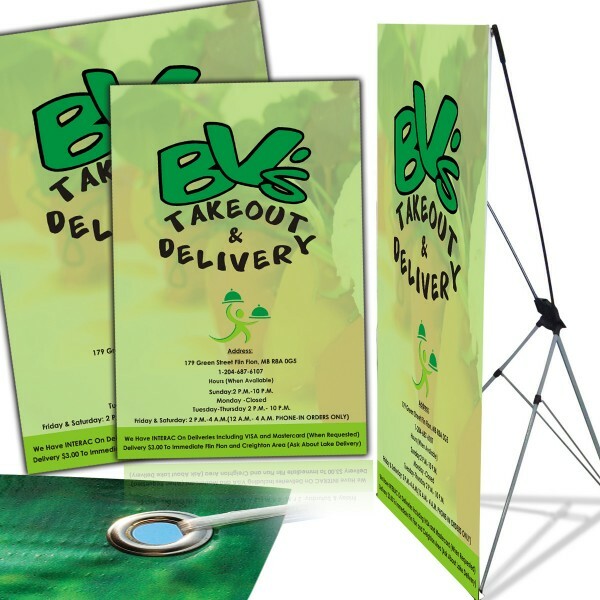 We provide you banners in all popular and custom sizes. 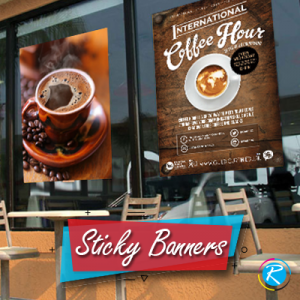 Our product category includes 4 x 4 feet and 2 x 4 feet customized banners alongside many others. As we employ a custom printing approach with matchless freedom for customers, therefore 100% client satisfaction is guaranteed. 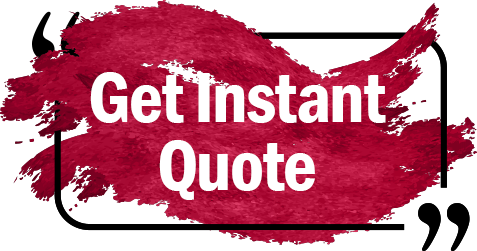 You can place order simply by calling us or providing required details to our live chat representatives. RegaloPrint strongly believes in value-addition; therefore it gives you a bundle of FREE services on every order. Our FREE services include: custom designing, samples, quoting, handling and shipment to your doorsteps. We not only provide you free samples but also offer multiple redesigning services before printing. Finally, we do not go for printing custom banners unless you are satisfied with the design of the product.